I took RMD from my Traditional IRA. I had 401K from my job, and when I retired several years back, I set up a Traditional IRA and then rolled over my 401K into Traditional IRA, and never made contribution to Traditional IRA. My IRA custodian never provided Form 8066. How do I figure out Total Basis of Traditional IRA if it's not zero. Your advice is very much appreciated. If the 401(k) rollover is the only amount in your Traditional IRA and if you only have one IRA, then your basis is zero. Even though you did not deduct the rollover on your tax return, it is not considered a nondeductible contribution for basis purposes. Of course, I'm assuming here that your 401(k) plan came with the pre-tax dollars, as it happens with the most of the 401(k) plans. Please read the article onTraditional IRA Basis, it has a nice explanation of your situation. As to the Form 8606- if you have any nondeductible contributions that you made with the after-tax dollars, it's not too late to file the form. You can file it by itself - meaning you can file it/them without amending your tax return. Please note you must file the form for each year that you made nondeductible contributions. 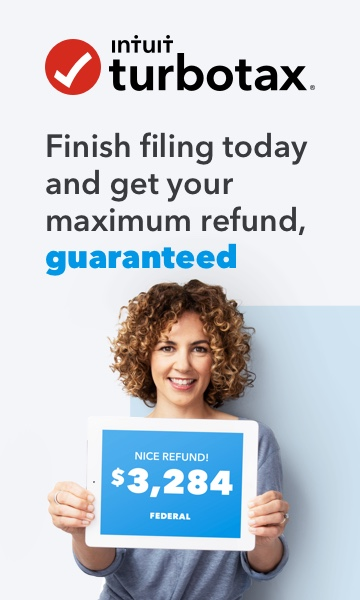 There may be a penalty ($50) for not filing it timely, but the penalty may be waived if you can show a reasonable cause for not filing. Here are instructions for Form 8606 and Form 8606, and see this information about the reasonable cause. Yes, I just have a rollover account based on the article. I don't have a contribution account meaning the only contributions during my working years were pre-tax dollar contributions to my employer sponsered 401K. During my retirement, I never made traditional IRA contributions. However, one more question, during my retirement I transferred my entire rollover account balance from custodian A to custodian B as a direct transfer. Custodian B is calling my account as a Traditional IRA instead of Rollover IRA since they don't know nor care for my previous rollover to custodian A. Of course, the transfer was not deductible, and I did not make any annual contributions following and before the transfer. Does the transfer of rollover IRA account to a Traditional IRA change the total basis in any way? I believe in the eyes of IRS, rollover IRA and traditional IRA works the same way? You are correct, they do work the same way. A rollover IRA is the same as a Traditional IRA, except that only funds rolled over from a previous retirement plan are held there. But it has the same rules on withdrawals, RMD or conversions.